Hola, potential subscription box company owner! If you’ve found your way to this article, I’m betting that you’ve already done your due diligence by reading up on why subscription boxes are an awesome business model. If not, I can sum it up for you in two words: recurring payments. Every. Single. Month. So now that that’s out of the way, let’s talk about how you can start a subscription box business. 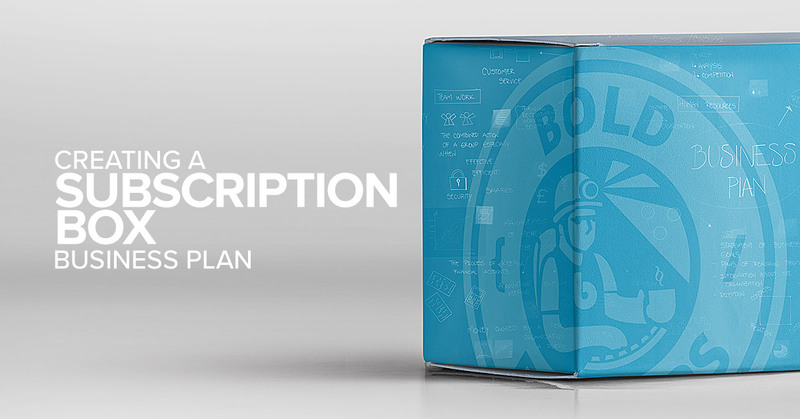 (Or you can skip right to the subscription box business plan template below). First things first: Think about what you want to sell. When it comes to subscription boxes, the sky’s the limit. Take some time to bounce ideas off your friends and family, and think about what unique proposition you can come up with. In this part of the process, your job is to dig deep and find out as much as you possibly can about your customer. Nothing’s off the table: You need to know how old your customers are, where they work, where they shop, and where they hang out. You need to know whether they’re good with saving, or whether they tend to blow their money on impulse purchases. The best way to go about understanding your customer is to talk to as many people as possible, and then create a Buyer’s Persona. Putting together a prototype box. Now, here’s where the fun begins! In this step of the process, you’re basically putting your products together, and deciding on how you want to package it. How big do you want your box to be? Too small and you’ll lose out on the wow factor, too large and your shipping costs will become prohibitively expensive! How many items will be in your box each month? 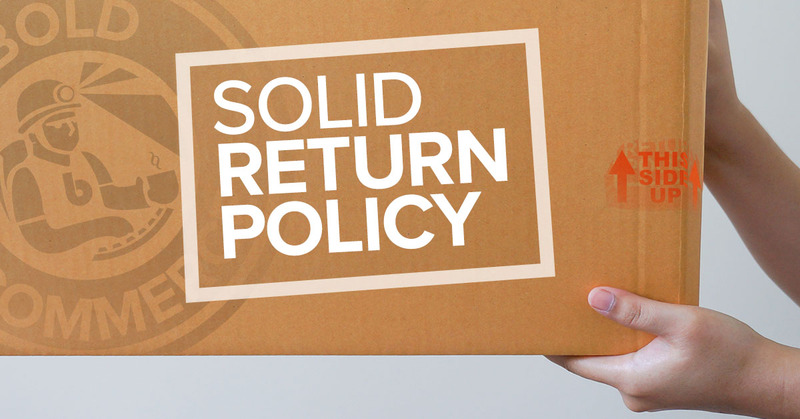 What type of packing material do you need to ensure that your items don’t spill, or get squashed or scratched? What kind of external packaging do you want to use? Do you need parcel inserts to explain the contents of your box, and how to use them? At this point in time, you should also be working out your pricing model. Once that’s done, start planning for your launch! Since it’s still relatively early in the game, I’d recommend that you do a beta or soft launch, as opposed to an official launch. This means that you’re opening up your business to receiving orders, but you’re not sending out any press releases or trying to get media coverage just yet. You can use this period of time to collect feedback from your customers, and fine-tune your business model. 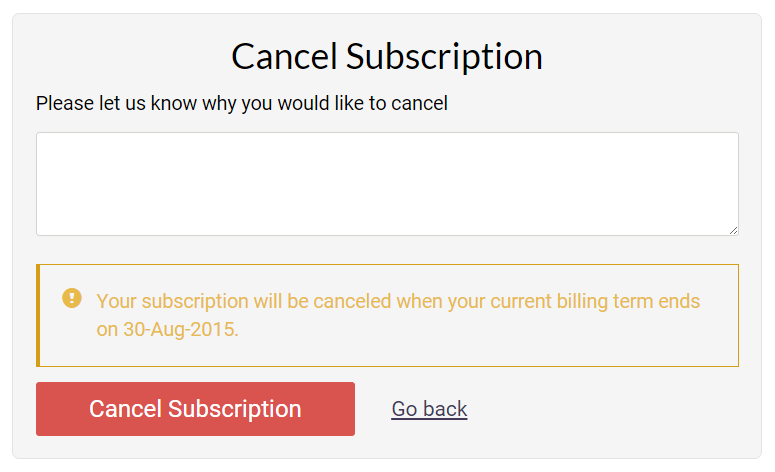 Maybe 80% of your customers cancel their subscriptions after the first month. That’s a red flag that you’re over-promising and under-delivering, or that the quality of your products just isn’t up to par. Or maybe you get bombarded with emails from your customers telling you that they love one specific sample product which you included in their subscription boxes. Since it’s so popular, why not build a new box around that product, and phase out some of your other products which aren’t doing as well? Got all of that sorted out? Great, it’s time to go live! Once your subscription box business has been live for a bit, it’s time to evaluate your performance and figure out if any part of your business needs tweaking. 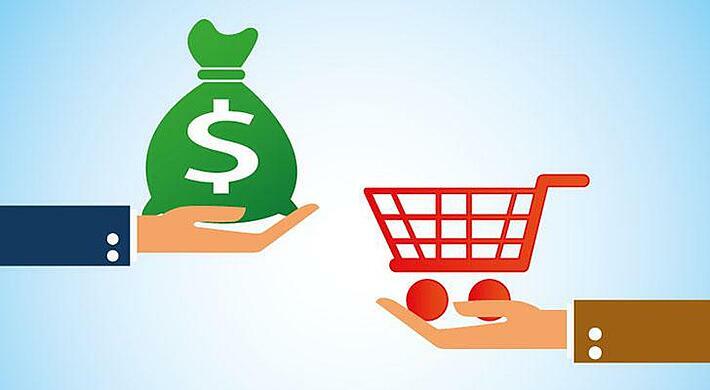 Your Customer Acquisition Cost (CAC): is it too high? How can you push this down? Your website’s conversion rate: too low? Put some work into optimizing your website! Traditionally speaking, most aspiring entrepreneurs create business plans before they launch their product. If you’re trying to pitch to investors and fundraise, there’s no way of getting around this. You’ll definitely need a proper business plan if you want your potential investors to take you seriously! But if you’re okay with bootstrapping your business (in the early days, at least), then you have the choice of creating your business plan before or after your soft launch. Like I mentioned previously, your soft launch will be instrumental in helping you identify which of your assumptions are flawed, and whether you need to tweak your business model, so it makes sense to hold off creating a business plan until you get these details sorted out. Alternatively, you can also create a tentative business plan at the offset, but change certain details based on the results of your soft launch. 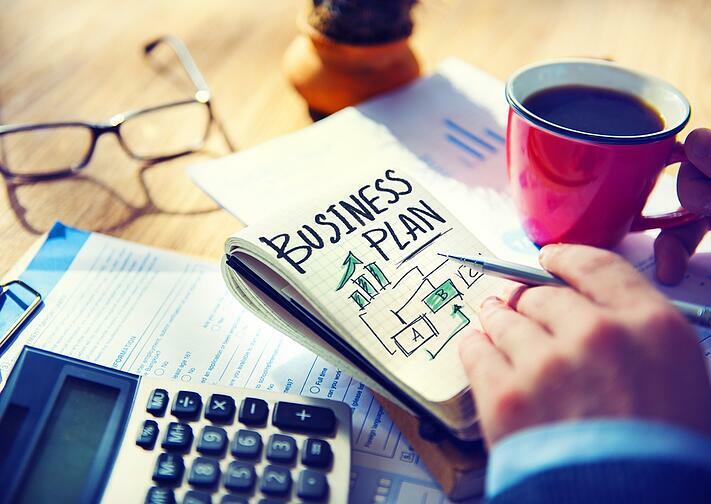 Read on to find out what your business plan should comprise of! Every business plan starts with an executive summary. This section should tell your potential investors all they need to know about your business model in a brief, succinct fashion; think of it as a condensed summary of your entire business plan. Your problem summary. In a one or two-liner, what pain point do you solve for your customers? Your solution summary. How do you solve the above pain points you’ve just mentioned? Your target market. What are the demographics of your target customers? Your competition. Even if you have no direct competitors, be sure to list your indirect competitors as well. Your team. 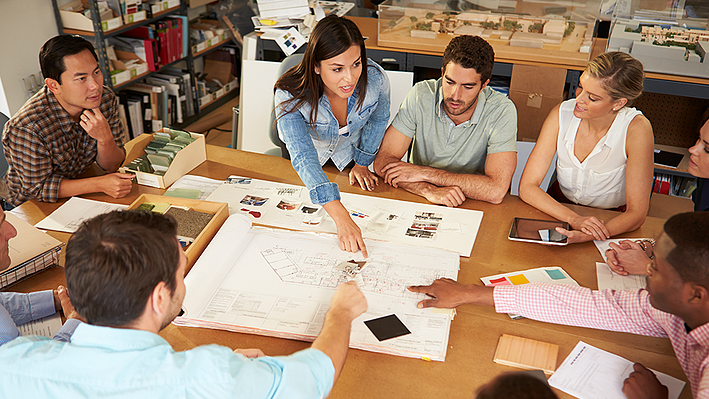 Talk about your key competencies, as well as what makes you qualified to start this business. Your forecasts. How much do you predict you’ll sell in the next year, and what are your sales goals in the next five or 10 years? Insert a relevant chart here. Your financing needed. If you’re fundraising for your business, here’s where you detail how much capital you need, and how much equity you’re willing to part with. If you’re not fundraising, go ahead and omit this section altogether. With this section, you’re basically rehashing the bulk of your executive summary, but going into greater detail with each of your statements. Your problem. Elaborate on your customer’s pain points, as well as how this problem he/she faces significantly impacts his/her life. Your solution. Again, go into further detail about your product or service, and mention your Unique Selling Proposition (USP) as well. Your market size and segments. Include the size of the total market, as well as the size of each market segment you’re targeting. Also, give more details about your ideal customer, and the buying behavior or other characteristic traits they exhibit. Your competitive advantages. Explain why your subscription box business is a better choice than your customer’s other options. If you have a patent or any other means of preventing new entrants from copying your product, mention it in this section! Your supplier. If you’re connected to a reputable supplier who can pass on significant savings or discounts to you, definitely include this as well. Great, you’ve convinced your potential investors (or business partners!) 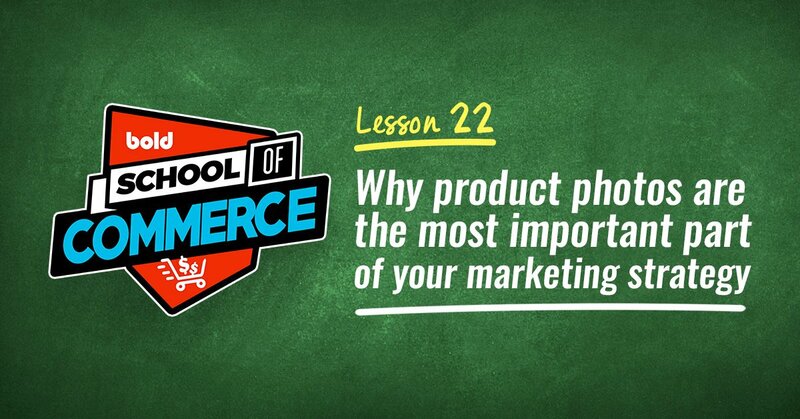 that you have an awesome product - one that your future customers will value. Showing them that you’ve got your marketing, sales, and operations all worked out. Your marketing plan. How do you intend to acquire new customers? Are you going in strong with paid ads and influencer sponsorships, are you going to explore inbound marketing techniques, or are you going to go the PR and media coverage route? Your locations and facilities. 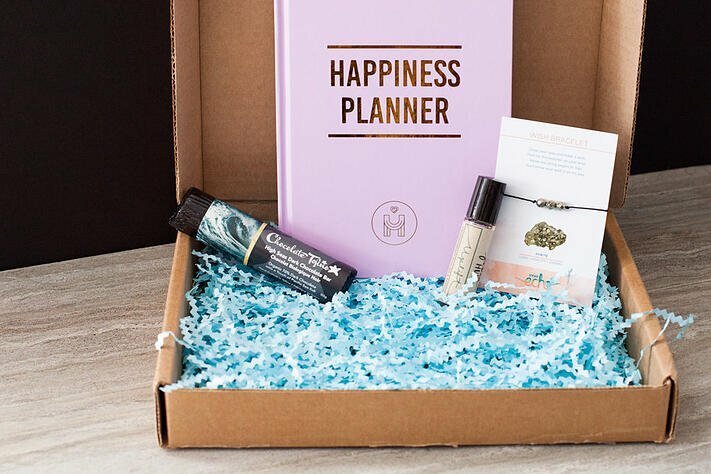 Most first-time entrepreneurs start their subscription box businesses from home - and there’s no shame in that. But do include details on how you’re intending to scale. At what point will you need to rent a warehouse/office space? Your equipment and tools. If you’re simply curating items from other brands, like what many subscription boxes do, you can probably leave this section out. However, if you’re intending to start a subscription box which comprises of items which you’re handcrafting, then you’ll need to list down any specialty equipment you use. Your milestones. These will help ensure that you’re on the right track - common milestones include hitting X paying customers, X recurring customers, $X in revenue, and $X in profits. Be sure to include your deadlines for these milestones as well. Your key metrics. Some of these metrics, as previously mentioned, include your CAC, CLV, and conversions. In addition, there’s also your Monthly Recurring Revenue (MRR) - this should be growing over time; if it plateaus, it means that you’re losing existing customers as quickly as you acquire new ones. Also consider your Average Revenue Per User (ARPU), which lets you identify your average revenue for each customer after accounting for free trials, promo codes, and other discounts. This section is all about selling you and your team, and making you look good. Ideally, your investor and/or potential partners should come away from this section thinking, damn, these guys are legitimate. I’d love to work with them. Company overview. State your company’s structure (whether it’s a sole proprietorship, a limited-liability corporation, a partnership, or a corporation), and specify how much each equity each owner of the company has (if applicable). Advisors. Connections are important, and if you have access to any mentors, investors, or industry experts who can help you along with your business, be sure to note this down in your business plan as well. 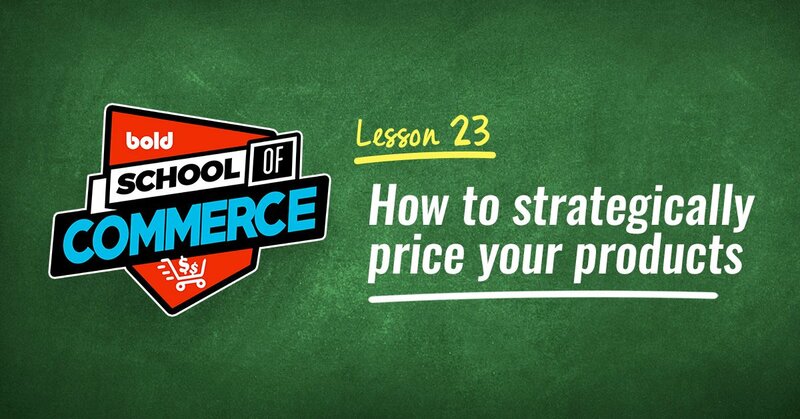 Let’s start off with the easy stuff… your pricing model! They offer 3-month, 6-month, and 12-month subscriptions, with the price you’re paying for each month decreasing when you commit to longer-term subscriptions. Alternatively, you can also frame this in terms of subscription duration instead. For customers who want to be billed (and pay!) 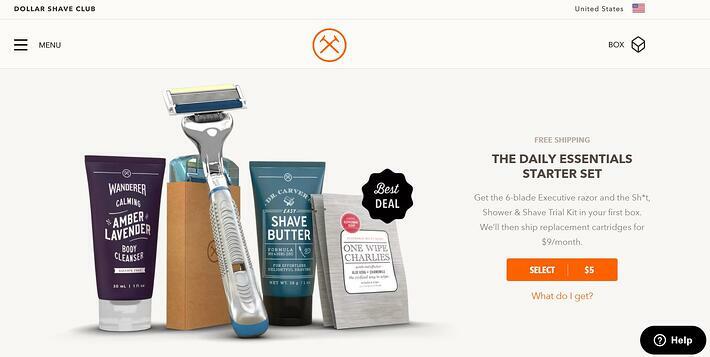 every month, companies typically increase the cost of the subscription box slightly, or remove perks such as free shipping. Customers who opt to subscribe for an entire year and pay upfront, on the other hand, are rewarded with free shipping, or maybe even an additional box (the 13th month’s box!) free. On top of this, if you’re offering your subscription boxes in different quantities, you’ll have to think about how to price these as well. Say consumer A gets a 12-month subscription for 1 pair of socks per month, and it costs her $120 per year. 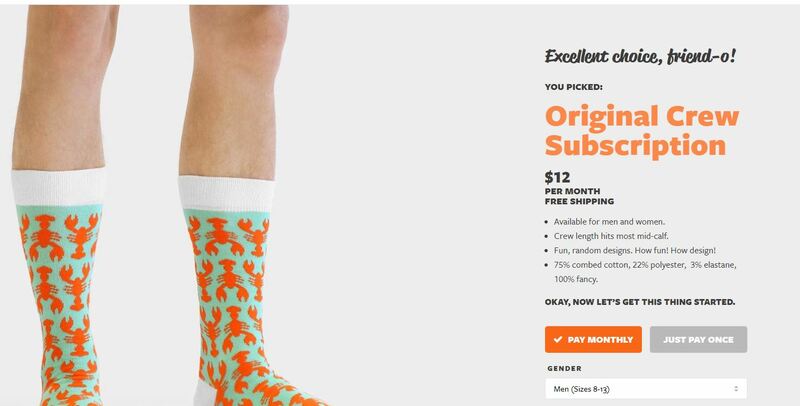 How much do you want to charge consumer B for the same 12-month subscription, but with 2 pairs of socks per month instead? Pro Tip: Don’t try and bite off more than you can chew, and offer customers too many plans and options. More choice isn’t necessarily a good thing! Right, now that you’ve gotten your pricing model sorted out, let’s move on to your financial forecasts. Your financial goals in five years. Whether you want to achieve $X revenue, sell your company for $X and exit the market, or triple your Return On Investment (ROI), be sure you communicate your goals in this section. Your expenses. Talk about your Cost of Goods Sold (COGS), as well as your other business expenses including shipping costs, marketing budget, packaging costs, website maintenance costs, and inventory holding costs. State how much profit you’ll make on each type of subscription you offer. Your key assumptions. Talk about how you arrived at the figures in your financial forecasts (which I’ll get to in a bit). Are your projections done on market research, or actual figures collated during your soft launch? What kind of growth are you assuming, and are there any notable expenses that you’re gearing towards further down the road? 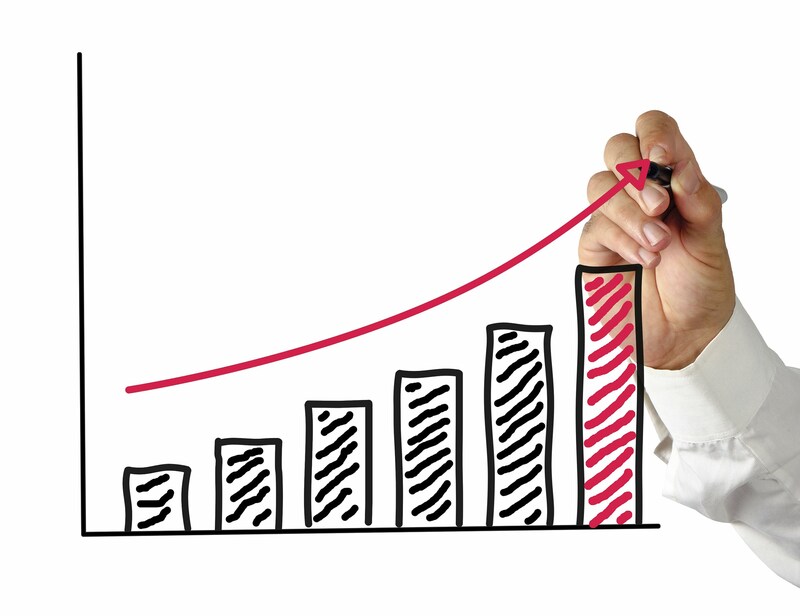 Your monthly revenue in your first year of operations. Use a chart to show your projected revenue for your first year (you can create these charts and other graphics using tools such as Vizzlo). Your monthly expenses in your first year of operations. Same as the above! Your net profit (or loss) by year. This chart should show your projected profits over the next few years. The number of years this chart should cover depends on how long it takes for you to break even - if this is 10 years (which really shouldn’t be the case), then be sure to have your graph span that entire 10 years. Your sources of funds. Talk about whether you’re investing your own money into your company (and if so, whether you’ll be taking out a credit card loan, or utilizing your own savings), or whether you have other investors on board. Your use of funds. How do you intend to use the money which you’ve raised or loaned? The more precise you can be, the better! Okay, deep breath here. We’re nearly done! With these statements, there’s a lot to wrap your head around, so I’ll link you up to some resources which you can read in your own time. This article will show you how to generate a profit and loss statement. Here’s how you create a balance sheet. And here’s how you prepare a cash flow statement. Make sure you have all your accounts and receipts with you, set aside a day or two (no meetings! ), and power through creating these statements. This is the last step to completing your subscription box business plan, so once you’re done, give yourself a pat on the back. You made it! Like I mentioned previously, subscription box businesses are great because they give you all that recurring revenue. 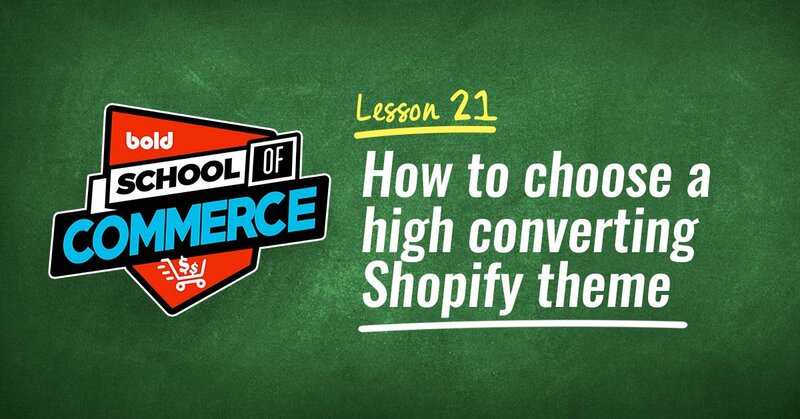 All of the top Shopify stores are using them. Basically, the way these businesses are structured makes it extremely conducive for you to grow your revenue from day one. 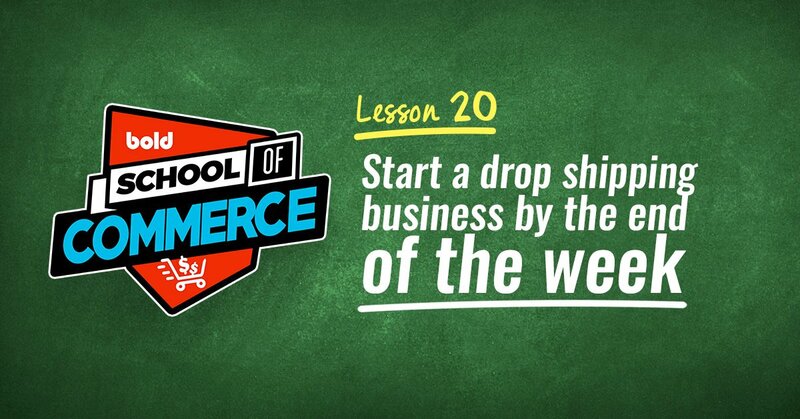 Ready to start a subscription box business that generates 5 figures in revenue each month? 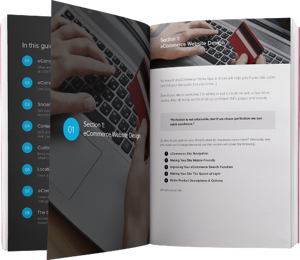 Click here to download the free subscription box business plan PDF template. It’s actually not that hard to get started. Find a plugin or an app that can process recurring orders (if you’re on Shopify, use our Shopify subscription box app), get your product out in a soft launch, and then refine the model and work out the remaining kinks. 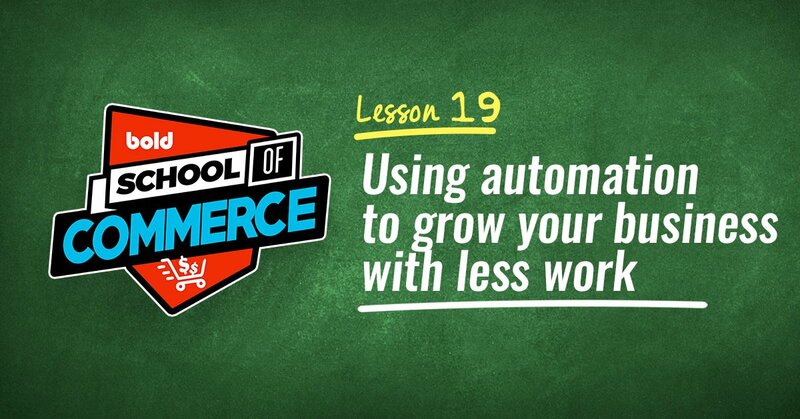 Once you’ve got your business model ironed out, you can outsource and automate your operations, and become a digital nomad (you can access your Shopify dashboard, and check in on your sales anywhere in the world - even from a beachfront villa in Bali!). Good times await you. But first, it’s time to get started on making this dream a reality! If you enjoyed this post, please take a minute to share it with your entrepreneur friends!